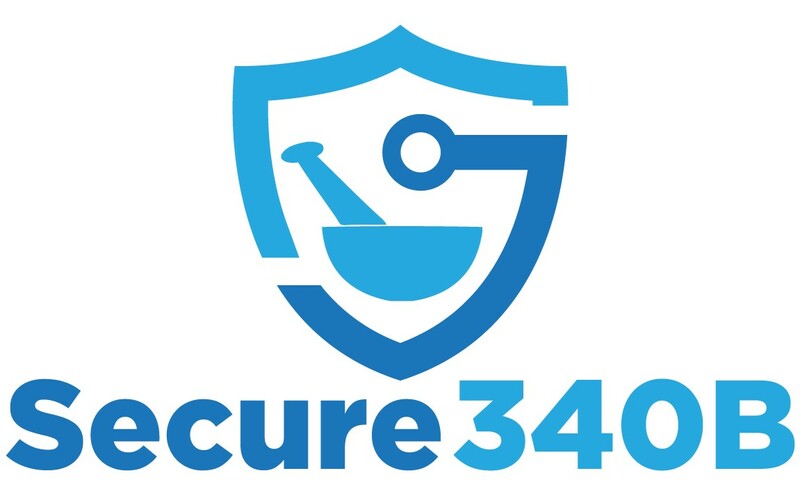 Secure340B serves as a liaison between independent pharmacies and 340B covered entities by providing resources designed to help pharmacies optimize 340B contract arrangements in an ever-changing regulatory environment. Take advantage of the expertise that Secure340B offers to effectively evaluate current or potential relationships with 340B covered entities. Enhance the benefits to your pharmacy while you increase access to prescription medications for qualified patients. Understand the intricacies of the 340B Drug Program in order to maximize profits and achieve compliance. Committed to the pharmacy profession, endorsed partner Pharmacists Mutual works closely with state and national pharmacy associations. Pharmacists Mutual can provide you with a complete range of professional, business and personal insurance products and services. Click here for a listing of products and services offered by Pharmacists Mutual. To learn more about endorsed partner Pharmacists Mutual Companies, contact representative Kevin Dotseth at 406-870-2457, email Kevin or visit Pharmacists Mutual Companies. 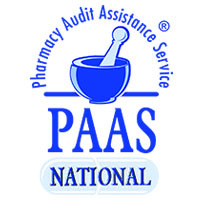 PAAS National® Pharmacy Audit Assistance Service is an expert resource for third-party audits, contracts and negotiating strategies. From pre-audit consulting through post-audit defense, PAAS National® will work with you to ensure fair audit treatment and help keep more of your money out of the PBM’s pockets. Click here for information. Visit the PAAS National website. Questions? Email PAAS National. As a member, you are eligible to receive savings that can provide lower discount rates on credit card processing, payroll processing, gift cards and check verification. Click here to learn more about the services provided by the MPA endorsed company. Visit Heartland. Learn more about Heartland's programs for MPA by contacting Heartland representative Stephanie Cummings. You can email Stephanie or call her at 406-899-7067. Northwest Pharmacy convention in Coeur d'Alene, Idaho; generally the first weekend in June. MPA members always receive significantly reduced registration fees. All continuing education sponsored by MPA is submitted for pharmacy and technician approval through ACPE. Questions? Contact the MPA office -- 406-449-3843 or e-mail us.